By Issa Asad – President, CEO, Co-Founder and Managing Member of various companies in South Florida. Issa Asad is an entrepreneur and senior sales executive since 1996 in the telecom industry. Mr. Asad is currently the President and CEO of Quadrant Holdings Group, LLC, a holding company that owns Q Link Wireless, LLC, which he also founded. Known throughout the prepaid and telecom industry, Mr. Asad consistently delivers and maintains lucrative gains within a highly competitive domestic and international market. Utilizing his knowledge and expertise of the telecommunications industry, he has pioneered some of the nation’s premier telecommunications providers and companies, including Reliable Telecard, I Prepay, and most recently, QLink Wireless. Q Link Wireless is one of the nation’s fastest-growing providers of discount and prepaid wireless services. The company offers low-income families and individuals a free phone with free monthly minutes via the Federal Lifeline Assistance program. Mr. Asad designed and implemented the company’s sales model, allowing the company to achieve sustained profitable growth. Mr. Asad joined the telecommunications industry in 1996. By the age of 30, he established what is now a multi-hundred million dollar a year prepaid industry. Companies and their owners who endure in the telecommunications industry are worthy of recognition because they are rare. Intelecard News magazine has profiled Issa Asad as a telecommunications executive with “real vision”. Additionally, the Prepaid Press newspaper has featured Mr. Asad as a “Telecom Mover of the Month”, labeled him a “playmaker” and called him one of the “top telecommunications executives” in the United States. 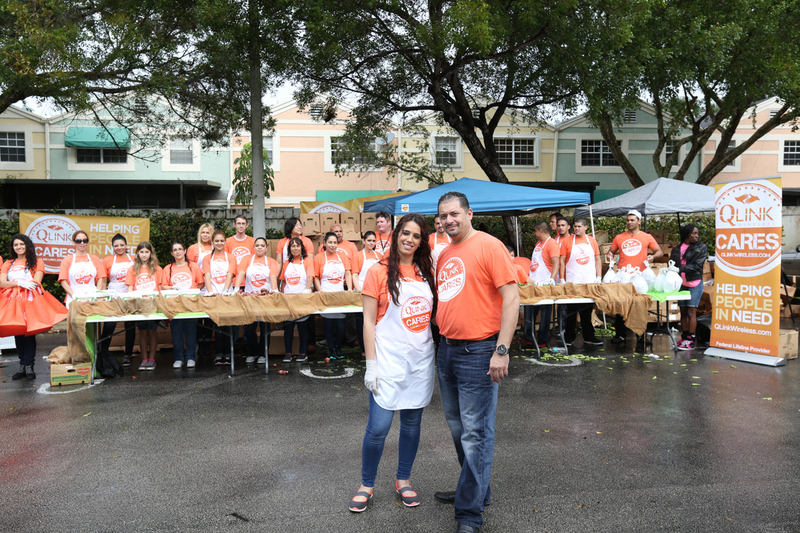 Prior to establishing his status in the telecommunications industry, Issa Asad began in retail as an owner, operator and developer of convenience stores and gas stations across New York and Florida. Considered a pioneer, he was the first station owner to implement fast food into service offerings. In 1996, Issa Asad began offering prepaid cards in his stores after realizing their potential. By the late 90s, the prepaid market was emerging; with his retail knowledge, Mr. Asad knew that the long-term goal of the prepaid market was electronic delivery. In 2000, he teamed with Reliable Telecard and I-Prepay Inc and built a real-time PIN delivery system for the electronic delivery of prepaid products.From then on, Mr. Asad has solely worked within the prepaid and telecommunications industries, specializing in restructuring the broad market, increasing sales and revenues and developing innovative product solutions. Presently, Mr. Asad focuses on acquiring Quadrant Holdings’ partnerships with telecommunications and technology companies in the South Florida area, and increasing Q Link Wireless’ authority within the discount and prepaid wireless industry. Mobile technology has been advancing resulting to changes that one would not have predicted twenty years ago. 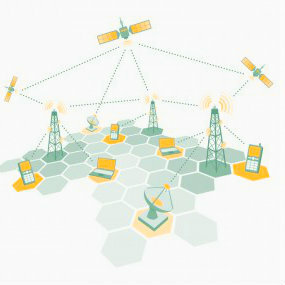 The potential for more developments in wireless telecommunications and mobile phones over the next ten years is evident. 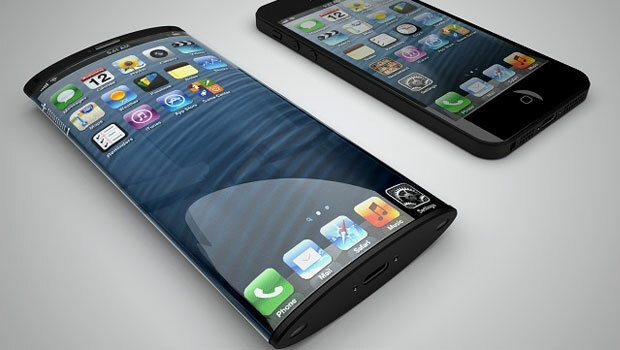 Future mobile phones are being designed as multifunctional gadgets which will be closely embedded our daily lives. The following is a close look at the future of cell phones considering that most users are now hooked to smartphone smugness, apps and touch screens. These phones will give a very simple trade off since the battery charge vanishes according to the level of processing of your smartphone. 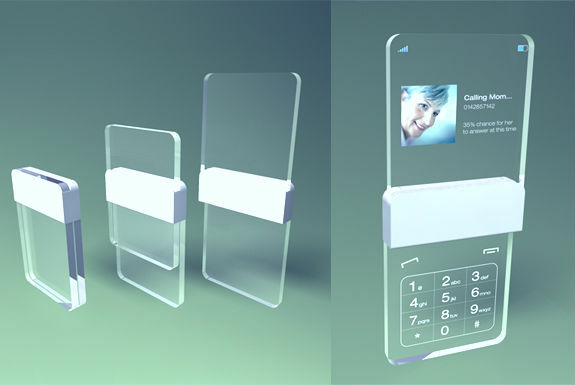 These phones are being developed with piezoelectric devices which are capable of converting mechanical movement to electric current. They will be designed with piezoelectric materials which generate tiny electric currents when pressed or flexed. The devices produce miniscule amounts of power although they can harness the tiniest movements to produce nano-scale power. The latest research and study on nanomaterials promises ultra systems that will power your phone through vibrations and tapping on the screen. 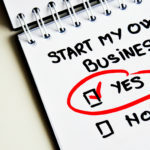 There are some local South Florida businesses that are taking advantage of this growing space with great success. Phones with touch screens are very intuitive. The next generation of screens aims at revolutionizing the habits of users. 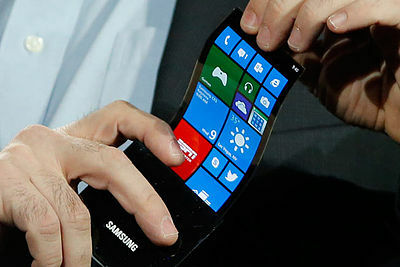 Several companies are working to come up with phones with flexible screens. These bendy screens have OLEDs or Organic Light Emitting Diodes that have thin films of organic molecules which are designed to produce light once electric current runs through them. They are being designed to offer a crisp bright image with very low power consumption. In addition, OLEDs are less than a millimeter thick which will enhance production of very thin bendy screens. The OLEDs are likely to give way for large screens that will be easy to fold away neatly with various phone controls through twisting or bending. For instance, they will make it easier to snap apart your phone and add other modules that will change the operation of the phone such as turning into flat screen for watching videos or a GPS enabled belt clip for extreme sports and hiking. 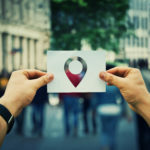 NFC chips have already been installed in some smartphones and their use is expected to increase as mobile technology advances. 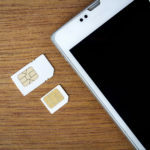 The NFC permits contactless communication between two connected devices without necessarily programming the devices to exchange messages. They have a short range of about 4 cm which is very effective for effective transmission of information. They will make it easier to for people to use their phones as hotel keys, payments cards and airport boarding passes. 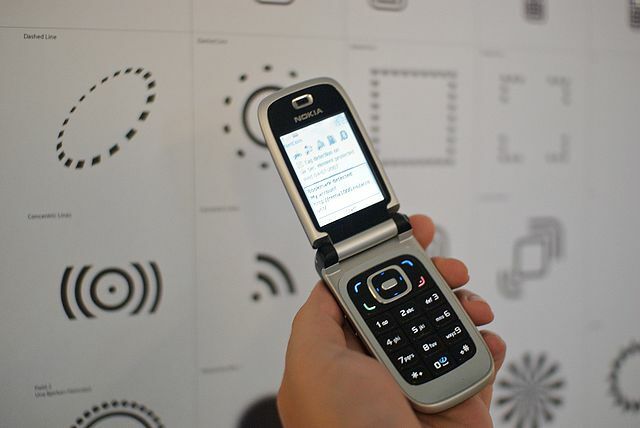 For years, various phone brands have been featuring flexible concept phones which can be folded into two by users at trade shows. 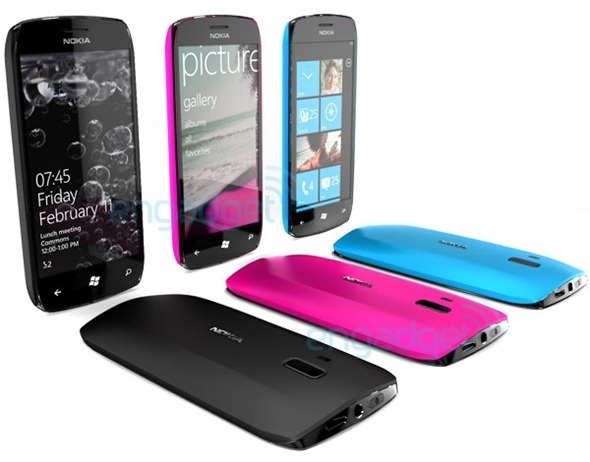 These phones will finally be in the market with more innovative shapes and a rigid panel with a second screen. Experts have predicted that future cells will act like remote controls for users, while others have forecasted that they will literally run the lives of users. These predictions show that cell phones will literally become part of us. They will change the mode of learning and teaching, since phones with high quality cameras and voice recorders will be used as learning tools. You can read more about Issa on his Issa Asad Facebook or Issa Asad Amazon page. You can also find out more about Issa Asad Q Link and Issa Asad net worth on the about page.